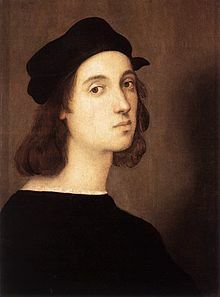 Raffaello Sanzio da Urbino (April 6 or March 28, 1483 – April 6, 1520), better known simply as Raphael, was an italian painter and architect of the High Renaissance. His work is admired for its clarity of form and ease of composition and for its visual achievement of the Neoplatonic ideal of human grandeur. Together with Michelangelo and Leonardo da Vinci, he forms the traditional trinity of great masters of that period. 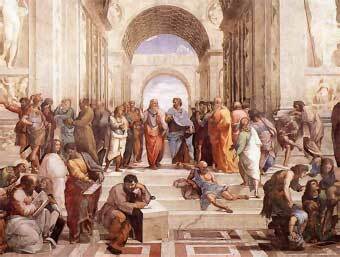 The School of Athens (1509/1510)- Fresco (Vatican city)- 500 x 770 cm. 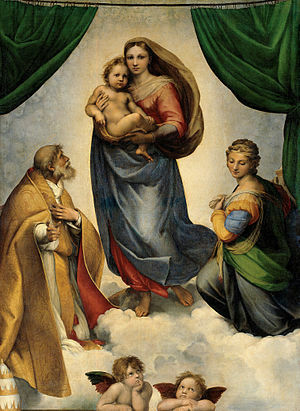 As you can see, Raphael is one of the greatest painters in history, amazing works, amazing life, but he died too young. Luckily he left these wonders for all of us. “Thank you Raphael, we know you´re painting the heaven for God”. GREAT DAY FOR MUSEUMS AND FOR ALL. Today is a nice day for those we love, enjoyed and live ART. Today is the day that is no excuse to approach any museum and see the treasures that store, they are the only places in the world where the treasures are for everyone. They aren´t locked in safes and that’s what makes it even more valuable. Take advantage and enjoy the art with us in spirit and Artespiritus. 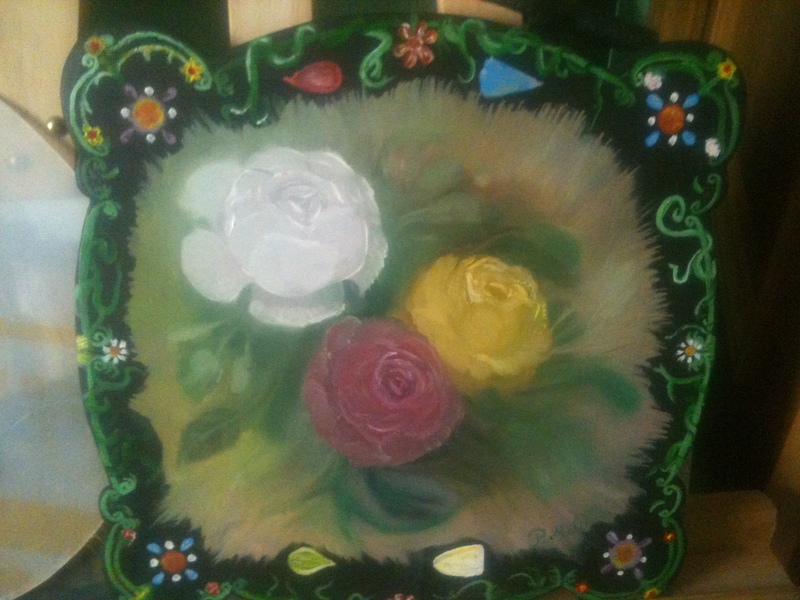 Also I leave a small work that I painted a while ago, is small but I like it. I hope you do too. 8TH. EDITION INTERNATIONAL PRIZE ARTE LAGUNA. If you don´t had some knowledge, this is one of the most important art competitions in the world, all the bases and the competition categories are in the link above. Take a look in case you might be interested. Good night my friends, how are you today? Hope ok, nice. 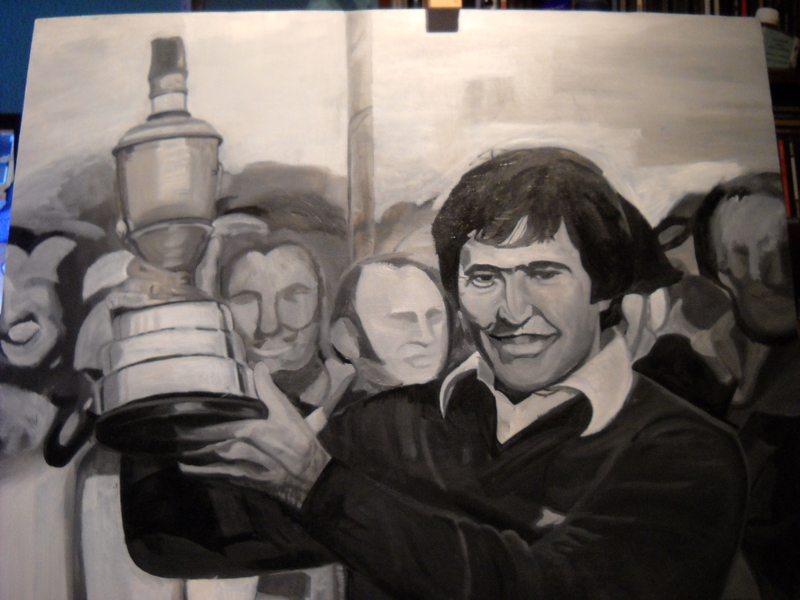 Here I leave the first delivery of progress in my painting in memory of “Severiano Ballesteros“. 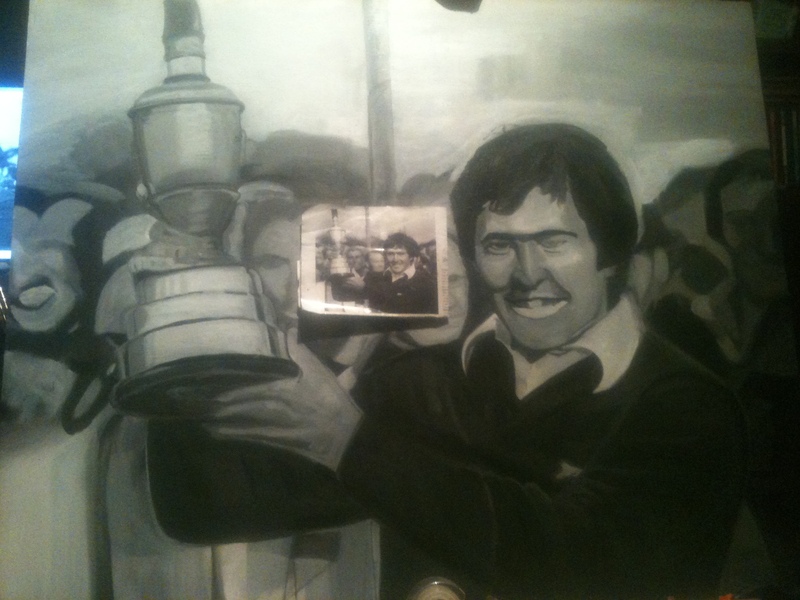 “Severiano Ballesteros British Open 1979”- Oil on table. I have an idea lurking my head for a while with this paint. A few months ago I started thinking about what to do with it. A friend suggested me try to sell it at some country club, golf course, etc. That would be fine if any of them could buy it (the economy is challenging these days) and I don´t know anyone in those places. I decided without much thought, I’m going to donate to Seve Ballesteros Foundation, make an auction and the proceeds will go to the fight against brain tumors. What do you think? I´d like you´ll leave any comment about that and if anyone has any known person in these places, I would appreciate you give the contact to me. Well I´ll see more options, because there is still some time to finish it. Many thanks in advance for all. Big Hugs, love and blessings. Two years ago left us the best Spanish golf player of all time and one of the best in the world history “SEVERIANO BALLESTEROS”. If you want to know a little more about “Seve”, I advise you to go to the following link and read his biography and his record, is a marvel. I leave here Severiano Ballesteros. Learn how to create a masterpiece. VAN GOGH IS ENCOURAGED TO RISE. Este blog recogerá todos los trabajos realizados de mi paso como estudiante en educación infantil.